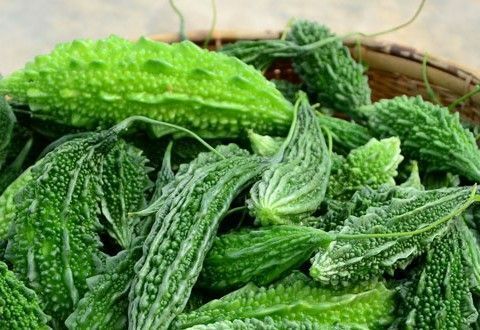 We all know that Karela or Bitter gourd has so many health benefits, but we don’t eat due to its bitterness. If we eat, then only fry karela. No doubt fry karela are tasty, but fist of all they are fried and full with oil, so not healthy to eat. In today’s Recipe we’re learning to Cook fried Oven Baked Karela, which are equally tasty like fried karela, but more healthy than them.